b>"A mesmeric combination of vivid, keen, obsessive precision and raw, urgent energy." --Zoe Williams, Guardian "Thrilling and harrowing . . . Unsurpassed and unsurpassable." --Sunday TimesJames Rhodes's passion for music has been his lifeline--the thread that has held through a life encompassing abuse and turmoil. But whether listening to Rachmaninov on a loop as a traumatized teenager or discovering a Bach adagio while in a hospital ward, he survived his demons by encounters with musical miracles. 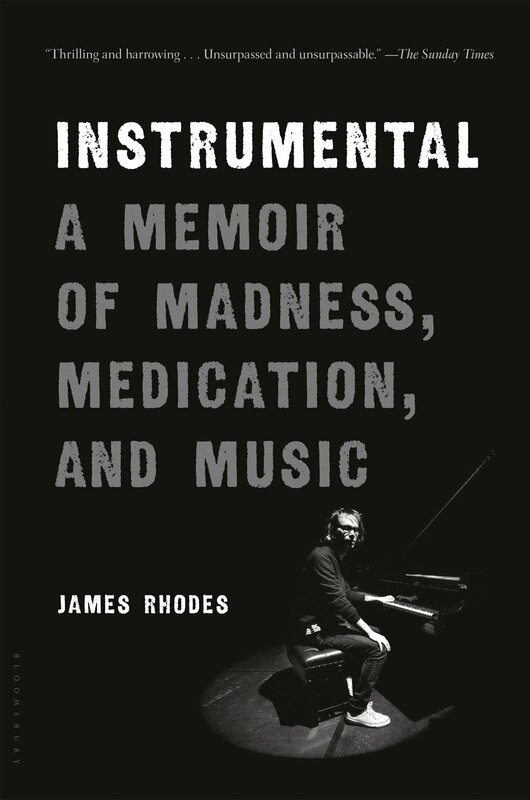 These--along with a chance encounter with a stranger--inspired him to become the renowned concert pianist he is today.Instrumental is a memoir like no other: unapologetically candid, boldly outspoken, and surprisingly funny--shot through with a mordant wit, even in its darkest moments. A feature film adaptation of Rhodes's incredible story is now in development from Monumental Pictures and BBC Films, following a competitive bidding war involving major U.S. and U.K. companies. An impassioned tribute to the therapeutic powers of music, Instrumental also weaves in fascinating facts about how classical music actually works and about the extraordinary lives of some of the great composers. It explains why and how music has the potential to transform all of our lives.